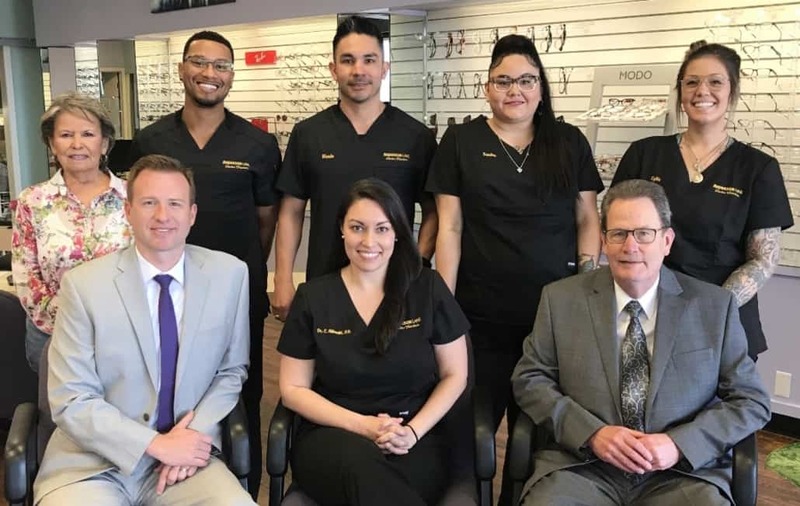 Anderson Lane Vision Source and our optometrists – Dr. Catherine Albrecht, Dr. Adam Drees and Dr. Mark Schaper – offer a staff experience that is fun, friendly and always willing to help our patients. 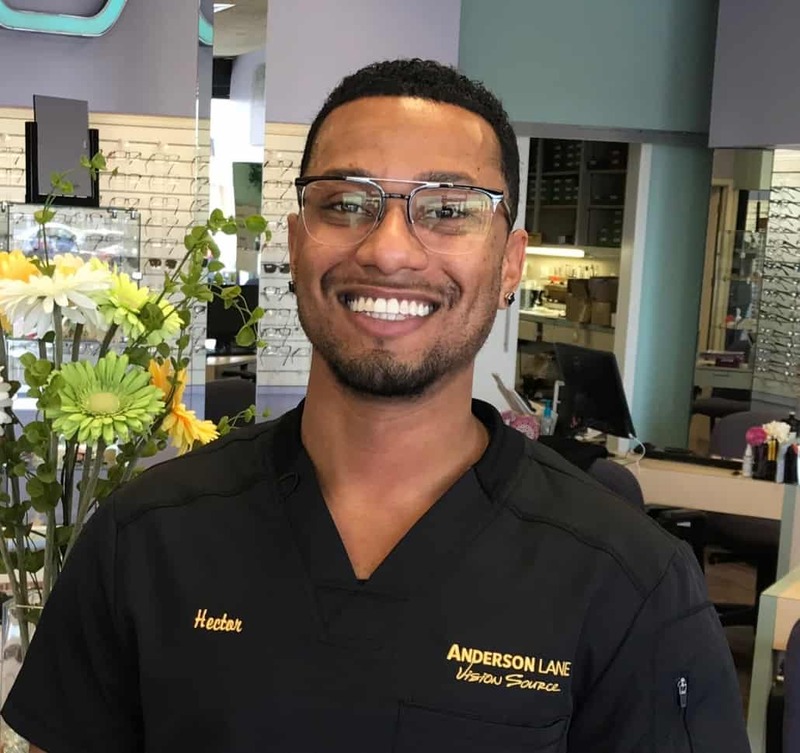 The ALVS Team is here for you–whether it’s making it easy to fit an eye exam into your work / school week, clear up any questions about your eye care, or use their expertise to find the perfect frames for your look. Armando Esparza received a Bachelor of Science degree from Texas A&M University, where he studied and managed a country club for 5 years in College Station, TX. During his time there he built lasting friendships with many great people that he still keeps in contact with today. After his time in the hospitality business he entered the mortgage industry where he worked in Houston, TX for 6 years specializing in mortgage lending and refinancing. 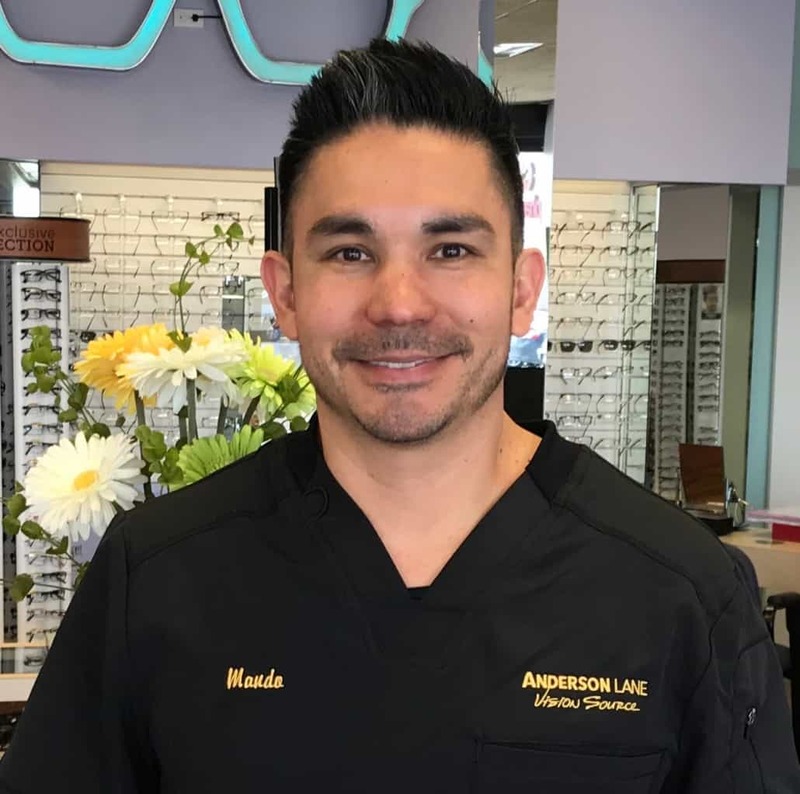 Armando has been involved with the optical industry since early 2010. 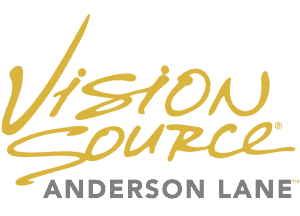 Armando manages the daily duties of Anderson Lane Vision Source, from insurance & medical billing to scheduling and vision pre-testing. When he is not working he enjoys socializing with friends and watching many sporting events, especially Aggie Football. Sandra has been a vital part of our office since 2015. 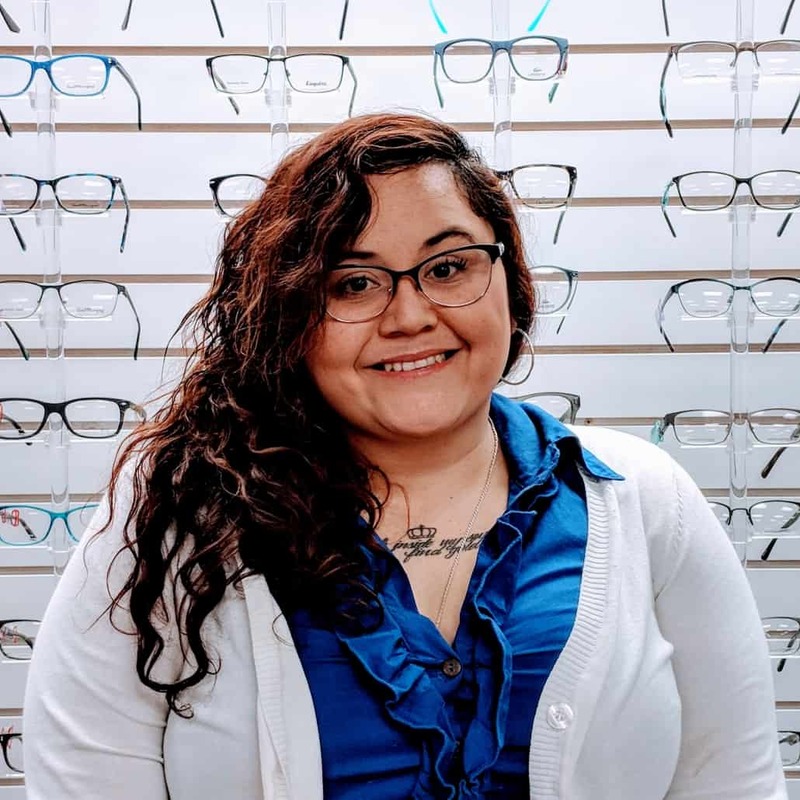 Sandra is our go to girl for finding the perfect frame for every patient. She will gladly help you find a frame that is not only stylish but will accommodate your optical needs. Sandra enjoys learning about new technology that will help her patients see the best they can. When not at work Sandra enjoys spoiling her niece and nephew; and her Jack Russell terrier Beans. Hector joined ALVS in 2018. He brings over 10 years of experience in the eye world. He is very excited for his role as front desk associate and looks forward to greeting and assisting everyone that comes in or calls the office. Hector moved from Florida to Austin in April of 2018, and says, “I have come to love this city.” He enjoys the many things to do around town from parks and trails, eateries, to the music venues and the club scene. When not out and about, he spends time with his adorable cats Snow and Nyla. Fun fact- Hector enjoys searching for and collecting Funko Pops! Kylie is a returning member to our team. She is the smiling face and friendly voice that greets every patient to our office. 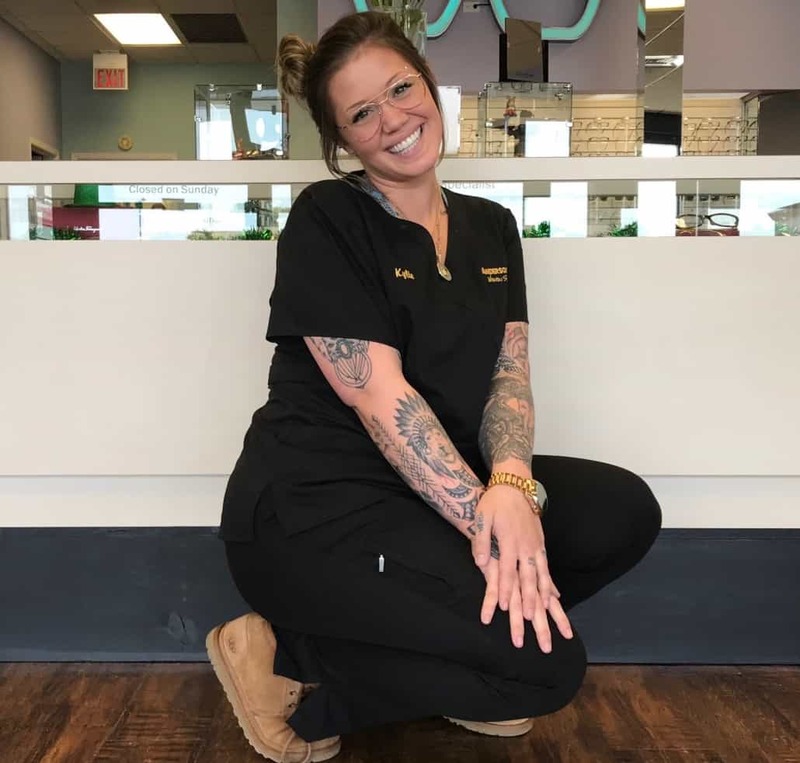 Kylie loves interacting with patients and helping them through the process; from paperwork to preliminary exam. When not at work, Kylie enjoys spending her time with her new baby girl.